Before the MWC, there has been a rumor of the alleged Nokia phone with the punch-hole design. However, during the launch, we were only introduced to four new range of devices. None of them features the increasingly popular camera design. Good news for those who still anticipate the device, there will be a new Nokia phone coming. And it might even feature the new talk-of-the-town design. The new launch is said to take place in Taiwan on the 2nd of April as the invitations have already been sent out as per news sites. The phone in question is the Nokia X71. 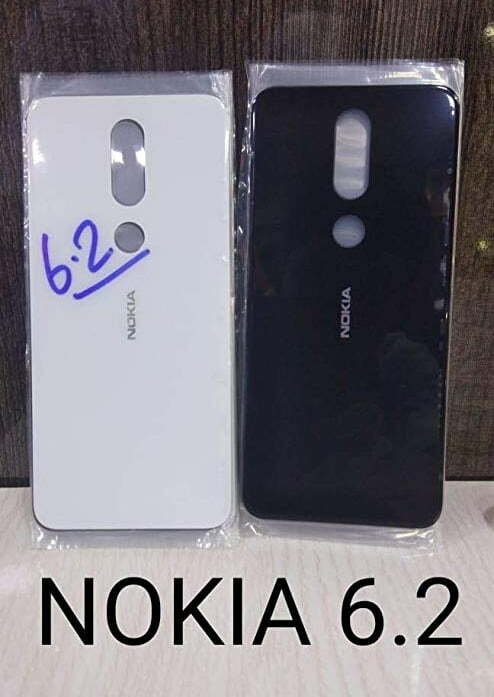 Others simply refer it as the Nokia 6.2. 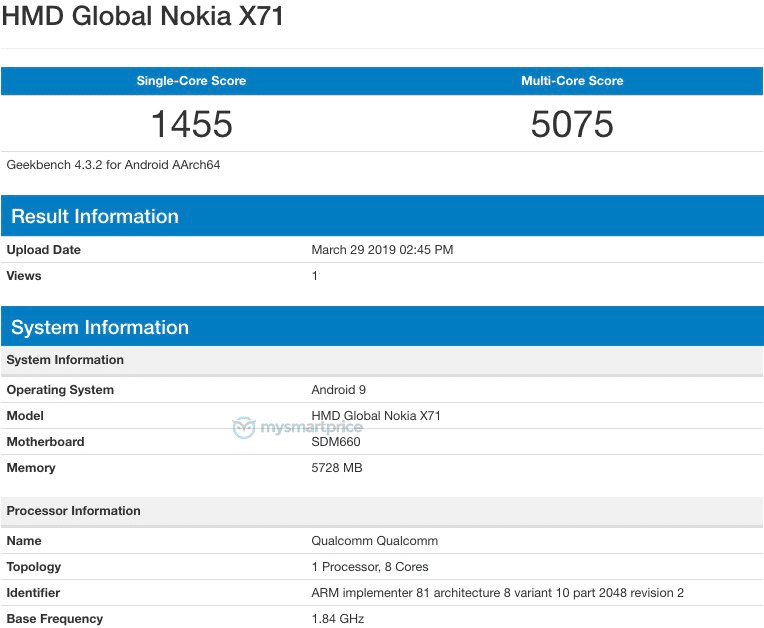 The device has allegedly appeared on Geekbench under the name “HMD Global Nokia X71.” This device is running on Qualcomm Snapdragon 660 CPU and has 6GB of RAM as per the listing. It is also powered by Android 9 Pie, perhaps part of the Android One line-up. Unfortunately, according to some news, the 6GB variant will not be sold outside the Asian market. Yesterday, the back panel of the device had already been leaked. 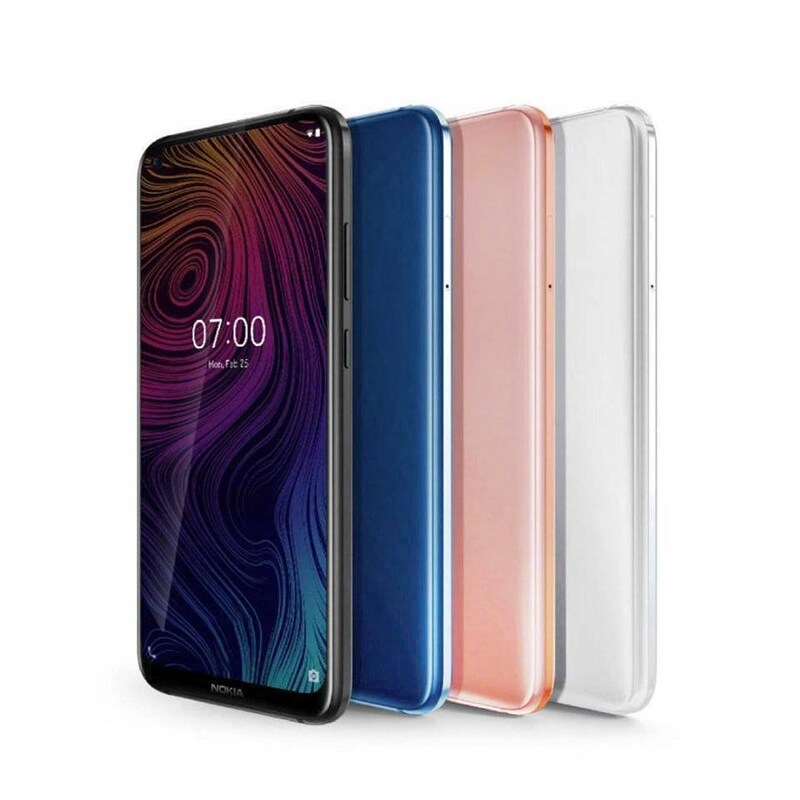 The panels look similar to that of the Nokia 6.1, with long camera plate and fingerprint sensor on the middle. The leaked image shows two colors of the device. One is black, while the other kinda resembles powder white. This was later been proved to be not real though. However, the alleged Nokia 6.2 will have almost the same back panel. As seen on renders created by OnLeaks. Interestingly, the phone is said to use a 48-megapixel sensor (hopefully, not Samsung GM1), and a super wide-angle at the back. All of the image sensor will feature a ZEISS-branded lens. The display will measure at 6.2-inch, which follows the average screen size of new smartphones today. It will also have the punch-hole design on the front which houses the selfie camera. As mentioned, HMD Global will unveil the handset on April 2.